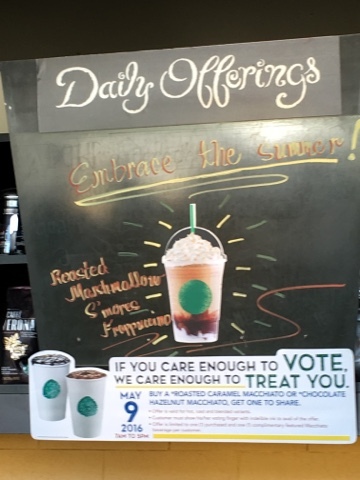 Buy one get one macchiato coffee variants when you vote today for the 2016 Philippine Elections. 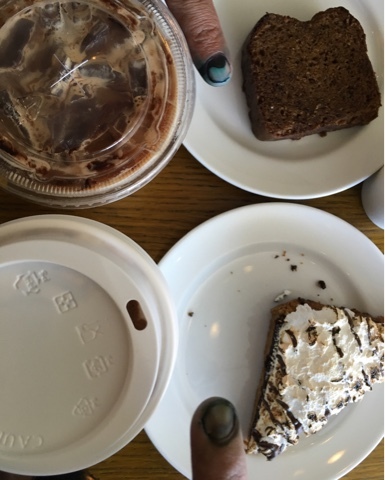 Just show your indelible ink tinted fingers to avail of the promo. Free drinks are valid only for the flavors specified in the promo but applies to either hot or cold (should be the same for both) cups. Hurry! This is only available until 5pm today, May 9, 2016!